At the heart of every MPRO thermostatic shower valve is the Vernet CA43 thermostatic cartridge used in all MPRO thermostatic shower valves. 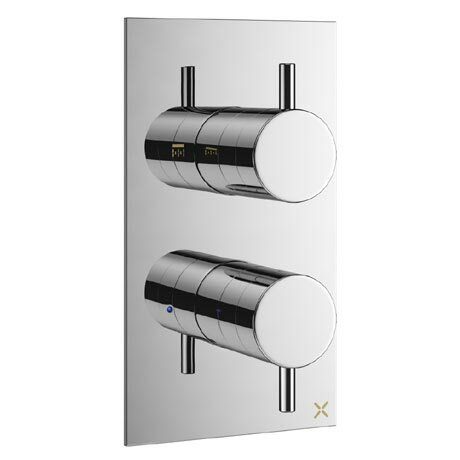 Vernet’s multi temperature regulation unit provides smooth and precise control over the water temperature. All Mike Pro thermostatic shower valves use Flühs ceramic disc technology - the leading innovator, producer and supplier in the world of water supply products.